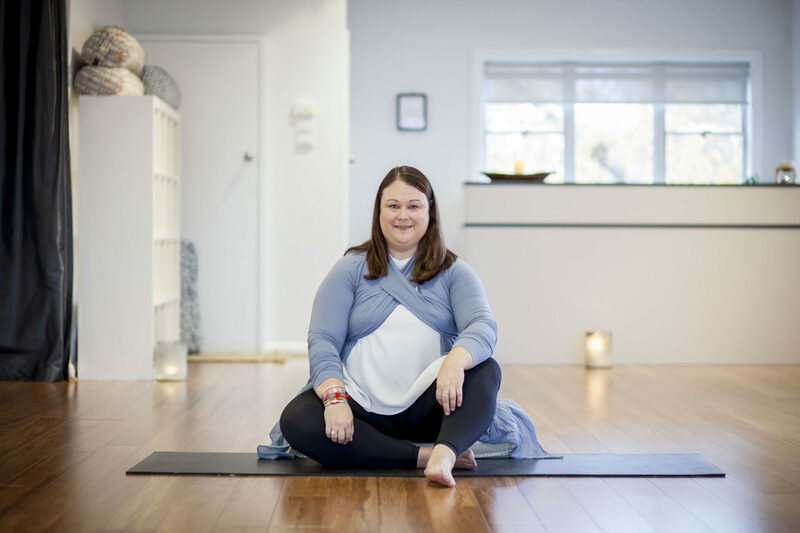 Sarah’s work at Body Positive Australia has made such a positive impact on many lives, but as with any social movement, there is much controversy surrounding the issue. We talked to Sarah on her views about the influence of the body positive movement and some exciting things that are happening for her! What was your main inspiration for creating Body Positive Australia? Fiona Sutherland and I started Body Positive Australia over 13 years ago! We initially started it because there were no treatment services for people struggling with binge eating disorder in Melbourne. It’s grown to include a lot more things since then, but we still offer group treatment programs for Eating Disorders. Your work at Body Positive Australia has had such a great impact on many lives, which is fantastic! How does this make you feel? I am so lucky to do the work I do and it’s my privilege to walk with so many people on their journey to recovery. Occasionally, someone will send a card or email and I treasure them as they remind me that the work we do makes a difference. It means so much to me that we can help people in whatever small way to feel more comfortable in their body and their relationship with food and eating. Many people, especially women have difficulties accepting the way their bodies are – what are some tips that you could give to those who are struggling with this? There are a lot of things which help people find a more peaceful relationship with their body, some things that I find really help are developing a self-compassion practice, doing some joyful movement (yoga is great!) and staying away from social media and conversations about bodies which make you feel bad. Why do you think negative body image is such a huge problem nowadays? There are a few reasons why body image is an issue, but I do believe that the huge pressure to conform to a very narrow ideal form of ‘beauty’ in our society is part of it. If we saw a bit more diversity in the bodies we see as attractive and healthy in our media I think that would begin to help. But it’s not just a media problem! 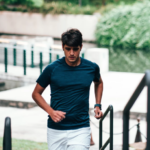 Most of us growing up in western society have internalised the idea that “thin is better” at a very young age, so a lot of things have to change to move forward. Do you feel that people are embracing or rejecting the body positive movement in Australia? Watchers try to use body positive concepts to women then there is a big problem! Since we started our company the movement has grown, but it has also become more commercial. At Body Positive Australia, you also assist people in eating mindfully. Why is this so important? We believe in helping people create a more peaceful relationship with food and eating as well as their bodies. It’s an integral part of health to be able to nourish yourself (but you don’t have to be perfect at it!) Mindful eating helps connect us to our appetite and trust our bodies and is a wonderful tool. Fat Yoga is another great business you’ve created. What was your motivation? Fat Yoga came from a need to create safe spaces for people in larger bodies to practice yoga. 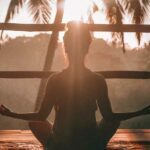 It’s something I have been working on for 4 years and this year it has gotten a lot of media attention which is incredible because I am passionate about bringing the ancient and beautiful practice of yoga to all bodies. Do you find people embrace it or shy away from it, given its name? People have found the name controversial! I can understand that, but it’s part of the feminist and fat activist movements to reclaim the word ‘fat’ and strip it of all negative connotations. We have taken it back! Most of my students love the name, they find it empowering and helpful.